Astronaut who piloted one Space Shuttle mission and served as commander of two. He graduated from the U.S. Naval Test Pilot School. He commanded the first space flight after the Challenger explosion. He married Susan Cameron Bruce. 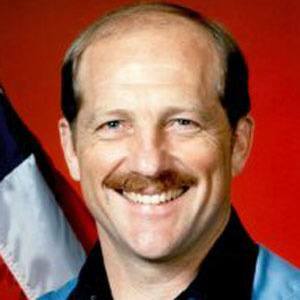 He served as commander of the first mission after the Challenger explosion that killed Judith Resnik.